International Image Competition: Last Day! 30 Jun International Image Competition: Last Day! Photographers, what are you waiting for? The clock is ticking and you might be the only one standing in your way of being recognized as an award-winning child photographer. Today is the final day to submit your beautiful images for review in the inaugural NAPCP Image Competition. With each member receiving 10 FREE competition credits (1 credit = 1 entry), why not take a chance and submit? 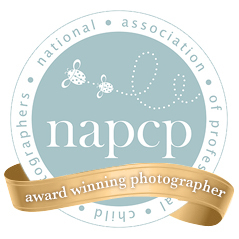 As a winner, you will be featured at the top of the NAPCP member directory and given an official competition seal that can be featured on your website, helping you stand out amongst the masses. The next NAPCP Image Competition will be held in December. Don’t let this opportunity pass. Enter by 11:59 p.m. ET today! Announcing Our Second Half 2017 NAPCP International Image Competition Winners!